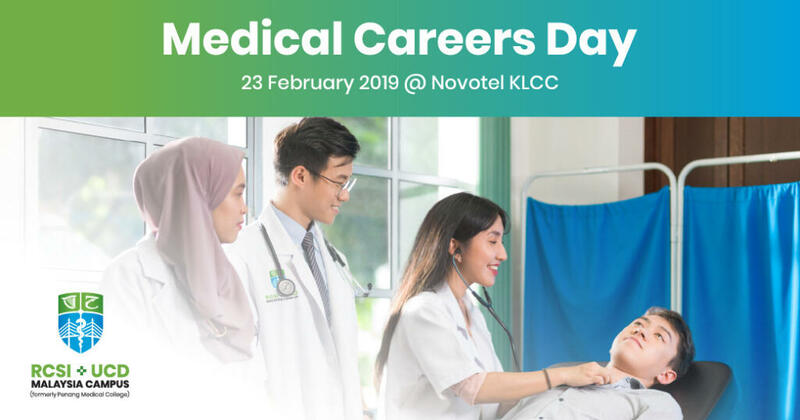 Offering guidance to participating students, Medical Careers Day will cover knowledge before applying for medicine, studying abroad vs studying locally, life after medical school and career pathways of a medical doctor. You will gain insight into speciality selection and life as a practising doctor. Workshop and activities will be lined-up for participants. The event is open to pre-University students or younger. Parents are also welcome. Registration is now open for RM50.